Let’s be honest here, HTC does not have the best record when it comes to Windows, at least since the launch of Windows Phone 7. The updates were not the fastest. Recently, we learned that the company wouldn’t even update some of their phones to Windows Phone 8.1. So, it is common courtesy to ask whether HTC would support their flagship WP device, the One M8 for Windows. Well, the company just ensures users that they are committed to the OS. In a Tweet answer a question, HTC states that they will, not only, update the One M8 for Windows to Windows, but also continue to update the device for at least “2 years after its launch.” This would give the users of this handset a bit of comfort to know that their handsets will be supported by HTC for the next years or so. With that being said, even with the Preview version, Microsoft has yet to release a version of the One M8 for Windows, so users can expect to experience some delay in receiving the updates. 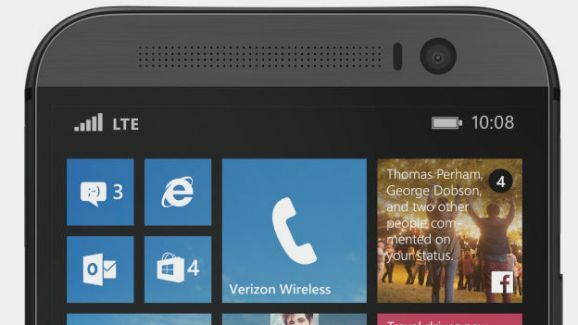 @diegoserrano4 Yes, as we’ll provide software updates to the HTC One M8 for Windows for 2 years after its launch.